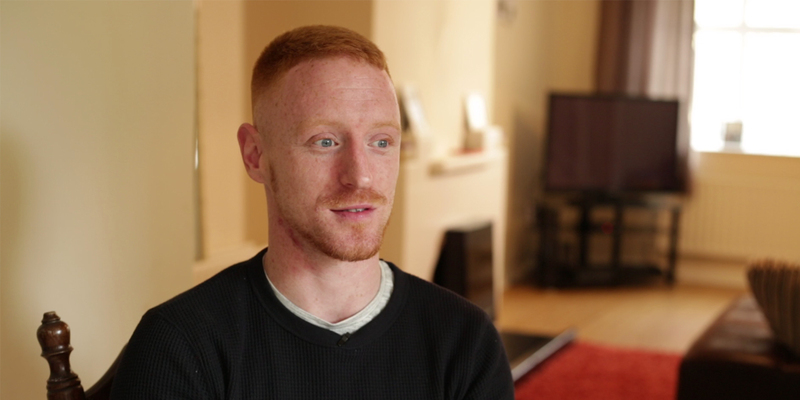 Focus Ireland supported over 14,000 people last year as part of our work Challenging Homelessness and Changing Lives. Mark Wright (28) tells his story to help highlight one of the human stories behind these figures. 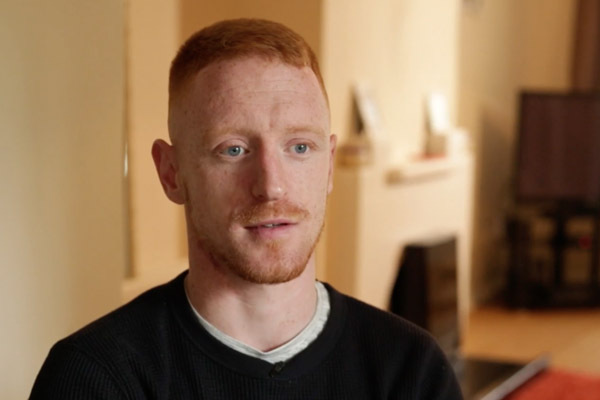 The young Cork man tells how he battled through serious addiction leading to becoming homeless and how he later turned his life around with the help of Focus Ireland.